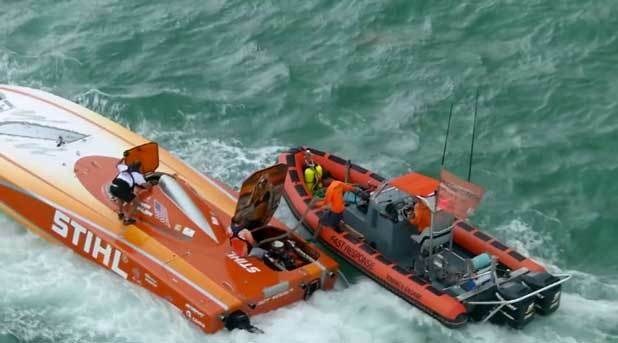 Check out this teaser by JM Associates from the 2014 Super Boat International Key West World Championships, featuring the Fast Response Marine Team saving Team Stihl’s entry, Skater. It’s on NBC Sports Saturday (Feb. 21,2015) from 12:30 P.M. to 1:30 P.M. EST! Watch the video on Vimeo: Key West Internet Tease from JM Associates on Vimeo.